All eyes are on Queens this spring as the New York Mets and their potent pitching rotation that includes Matt Harvey and local boy Steven Matz try to bring the Amazin’s fanbase their first World Series title in 30 years. 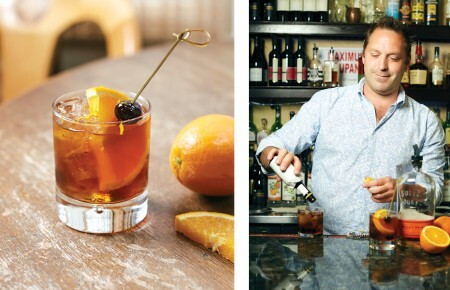 If you bleed orange and blue, there’s good news for your taste buds. From new, spicy wings to your go-to pastrami sandwiches, Citi Field’s concession stands are fired up and ready to hit it out of the park this season. Get to the stadium a little early (or bring a Yankee fan), because obviously you don’t want to be stuck waiting in line for three innings on Harvey Day, and chow down on these five items you have to eat at Citi Field. These steak frites are guys’ night in a box. 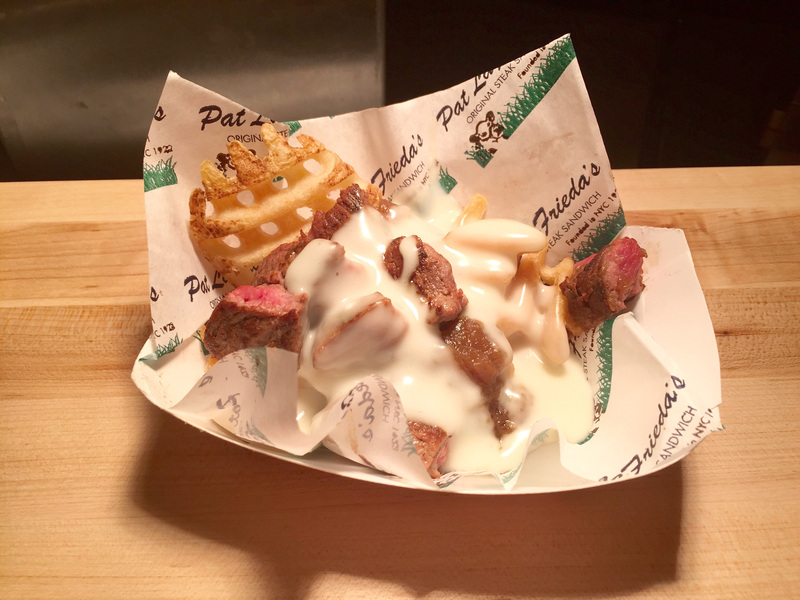 One hundred percent angus hand-cut beef and fresh fried Idaho waffle fries smothered in gooey Vermont Monterey cheese sauce make Pat LaFrieda Steak Frites guys’ night in a box. Made in renowned butcher Pat LaFrieda’s Brooklyn warehouse, the steak is never frozen. 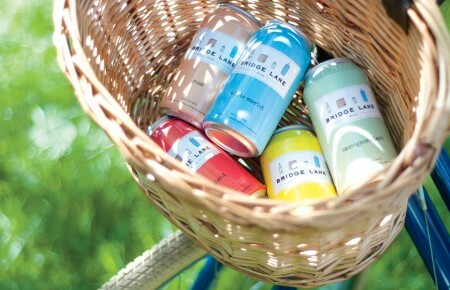 “Everything is so fresh and delivered right to [Citi Field],” said Pat LaFrieda’s project manager Melanie Landano. These wings are an early frontrunner for Rookie of the Year. New York baseball fans know a good Pastriami sandwich is on the Mount Rushmore of gameday fare. Hot dogs, peanuts and crackerjacks tend to get hailed as traditional ballpark food, but true New York baseball fans know a good pastrami sandwich is on the Mount Rushmore of gameday fare. 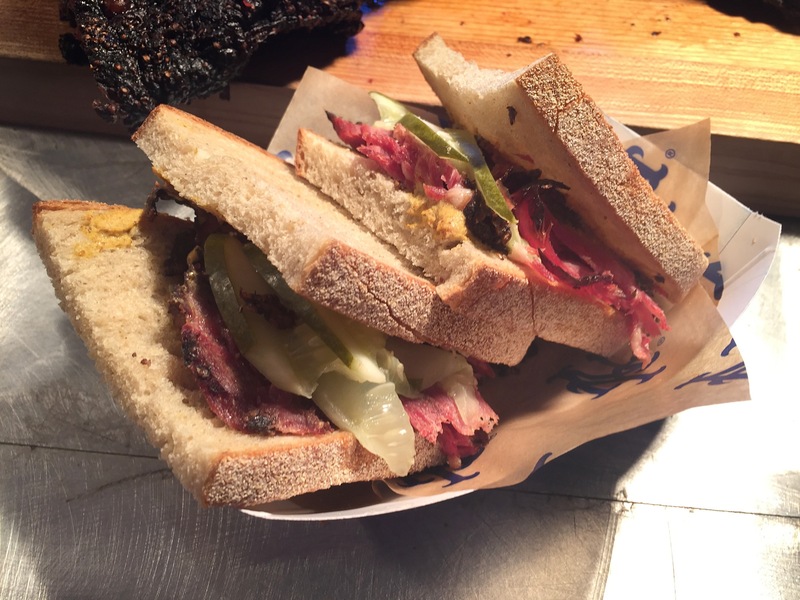 Citi Field’s staff hand carves and broils its pastrami on high, then puts it between a couple slices of rye just like your good old New York corner deli. The Vegan trend has come to Citi Field. 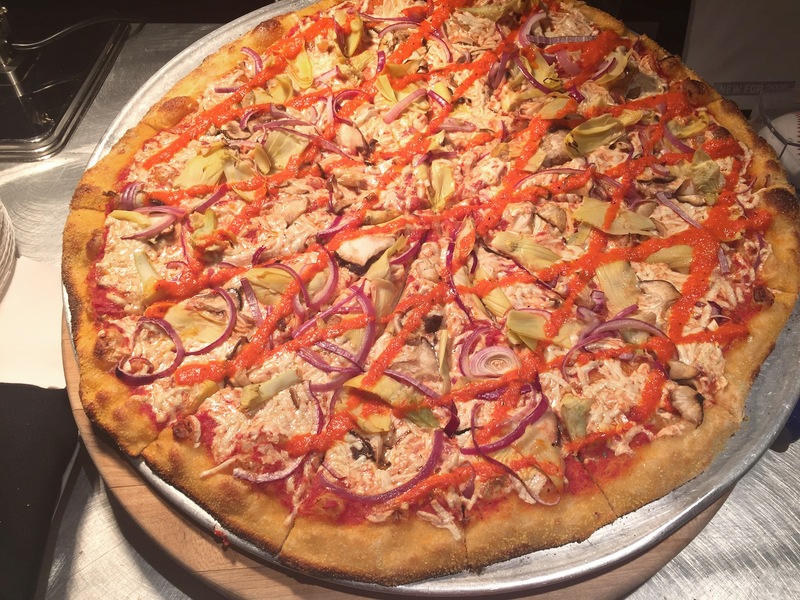 The vegan trend has swept the Long Island area, and the Mets are embracing that with Two Boots’ V for Vegan pizza, which is made with Daiya’s non-dairy cheese. “It’s a great way to push the envelope,” said Leon Hartman, owner of Two Boots. “More and more people are going vegan and being conscious of their dietary choices and this is a necessity in the 21st century.” Whether you’re vegan or not, you’ll be drawn in by the aromas of red pepper pesto and veggies. Go ahead. Eat sushi at the ballpark. 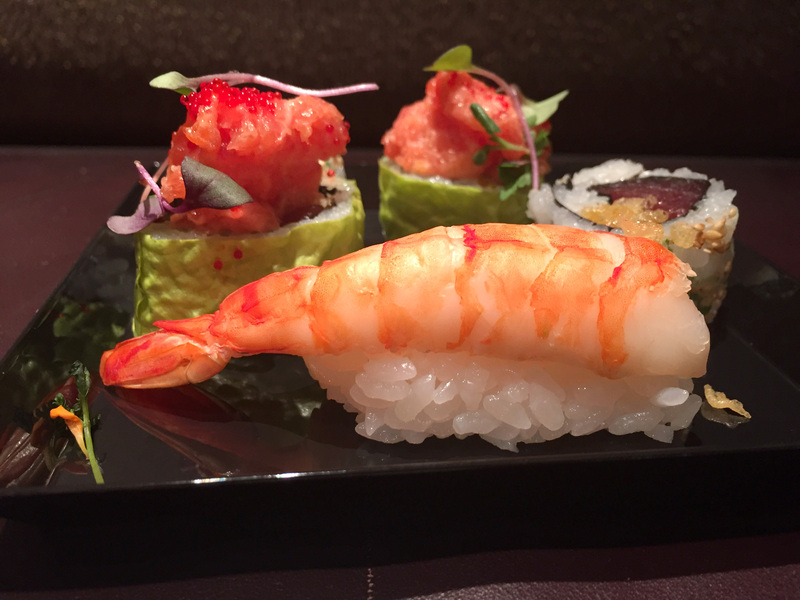 Sushi at a ballpark might seem a little bourgeois, but choose right and it can make for a healthy alternative. Order from Daruma of Tokyo and you’ll be too busy enjoying it to hear the good-natured ribbing your crew is giving you. 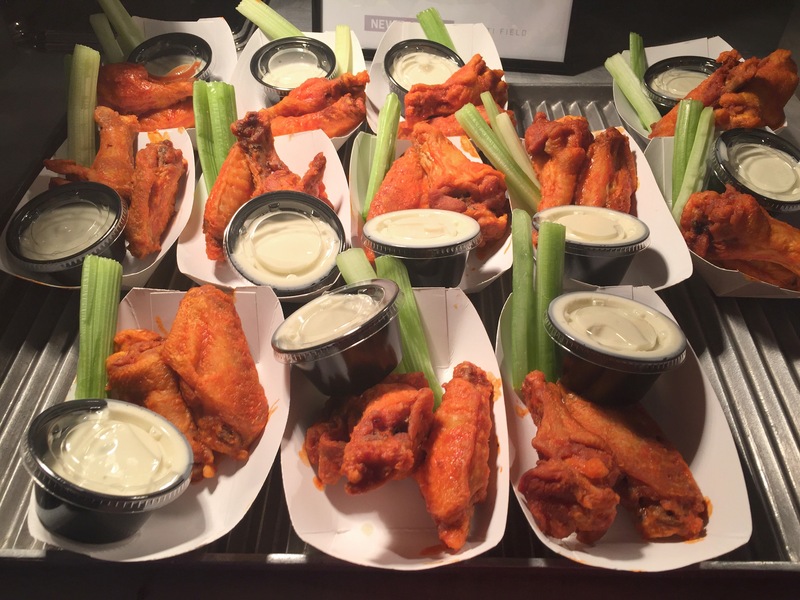 You tell us: who’s got the better grub, the Yankees or the Mets? Let your opinion be heard in the Subway Series of food by leaving a comment or telling us on Facebook or Twitter. Headed out to the ballpark? Snap a pic of your food and tag @longislandpulse on Instagram, and learn why sipping wine at a ballgame is no longer a faux pas in our May issue.